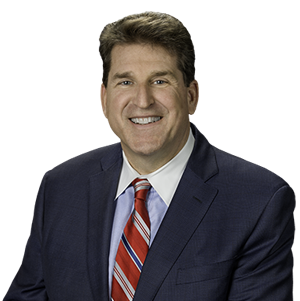 HARRISBURG — State Senator John DiSanto (Dauphin/Perry), along with State Senator Mike Folmer (Lebanon/Dauphin/York), visited the Central Dauphin School District on Thursday, January 17, 2019 to learn more about the district’s educational programming and participate in a discussion with school administrators about the district’s budget, technology, pupil services and challenges for which the state could provide help. Senator DiSanto had assisted the district in being awarded a $98,000 Educational Access Grant from the State Department of Education in 2017. This grant allowed the district to expand its Digital Cohort project that provides the tools for teachers to infuse technology into their lessons. The grant funded the purchase of more than 300 laptop computers and software licenses for teacher and student use. Senators DiSanto and Folmer witnessed firsthand the impact this technology is having on student learning. 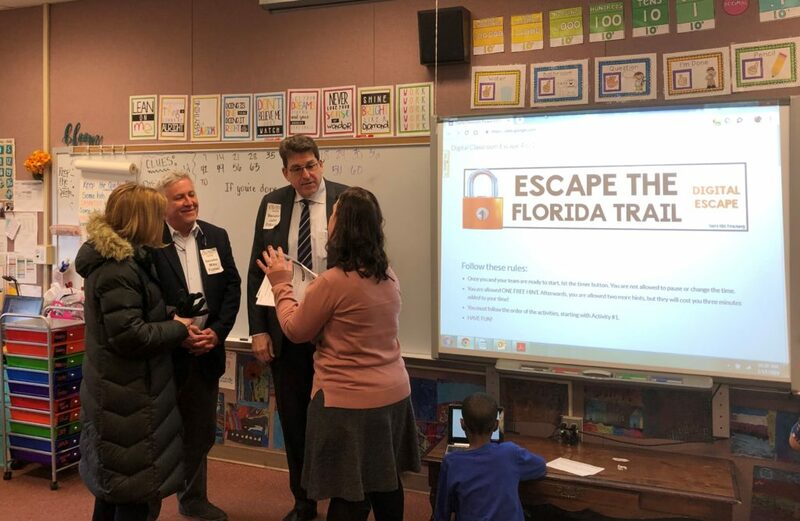 On the day they visited a fourth-grade classroom, students were in small groups working through an online mathematics lesson patterned after the popular “escape rooms” in which participants need to solve a series of puzzles to advance.